Despite the obvious necessity to react to everyday ealities of the world, most of the heritage fashion brands take it as a rule to disregards the current situation in favor of communicating their 'brand DNA' and 'history.' 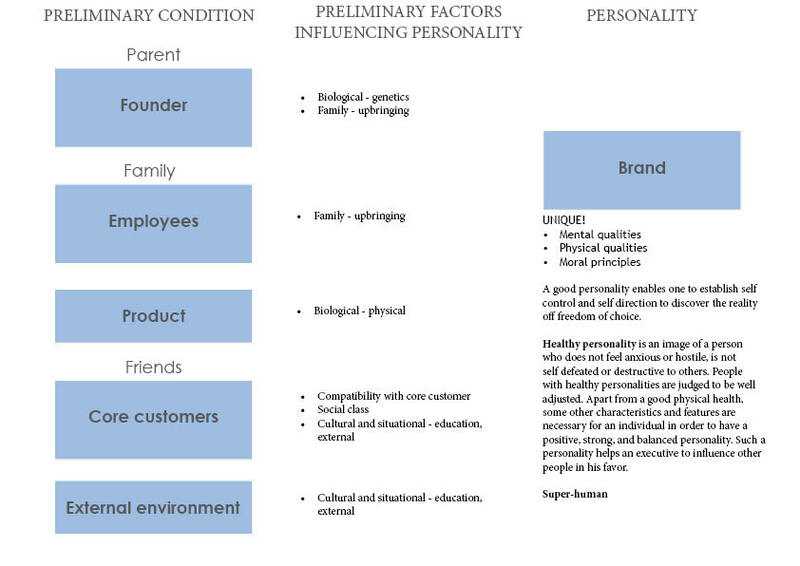 However, what makes a brand appeal to the 'responsible' consumers, who really know the value of good fashion as a part of the lifestyle, as well as to have a long-lasting influence is the brand's personality, the human aspect. The so-called heritage brands have long since lost that human aspect of their image and nowadays resemble a set of soulless mechanisms programmed to repeat the same message over and over again. What could be useful for the big maisons is to think, how would their brand image look were their original creators still alive. After all, most of them still carry their last names. The Saint Laurents, Diors and Chanels of this world should understand that the purpose is not merely to maintain the legacy of their creators, but rather to carry out a mission - a set of actions which reflect not only the past history, but also the reality of current times. Brand name should not be viewed as a liability pulling the business backward, but as a set of principles of its founder, which help it to clarify its future goals and prospects. A brand is a live organism, not a dead machine, it should not simply adjust, it should evolve and cultivate its unique point of view on matters, which are truly important to the society and their target customers. Being right most of the time does not make you right, it just makes you less wrong. But that's what we usually do, we settle for what we have now, instead of following the most natural instinct of all - our strive for excellence, our dream of perfection. One day, you reflect upon the life you have, the job, your partner, your friends, and you think, why lose everything for an ephimeral dream that might not even come true. But think of going even further in the future and looking back at your life with nothing but regret for the chances you missed and the potential you left unrealized for the same ephimeral dream of being content with what you can be, when God has created you for nothing but divinity. So before choosing what you're simply good at, just test yourself: is your life a simple attempt at being less wrong, or is it you heart's call for a touch of true righteouness? Namesake brands like Chanel, Dior and Saint Laurent are struggling with maintaining their brand identity, which is consistent with the image of their original founder and at the same time relevant in the current competitive environment. 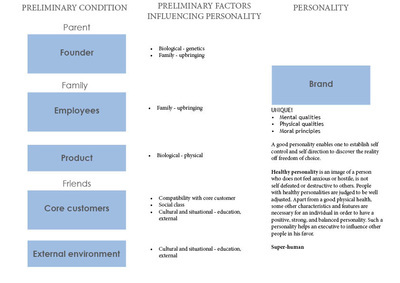 I would like to explore different approaches to achieving a seamless synergy between the brand DNA and its business strategy, where brand DNA is like human personality, and business strategy is the brand’s path to self-realization. I would like to explore today’s competitive environment taking into account issues of business, environment and social sustainability, thinking of a brand not as an abstract concept or set of values, but manage a brand as a living, growing and evolving organism, which instead of invading the market, integrates into it, but unlike lifestyle brands, does that not by mimicking existing ideas, but by introducing its own, and developing a unique personality. 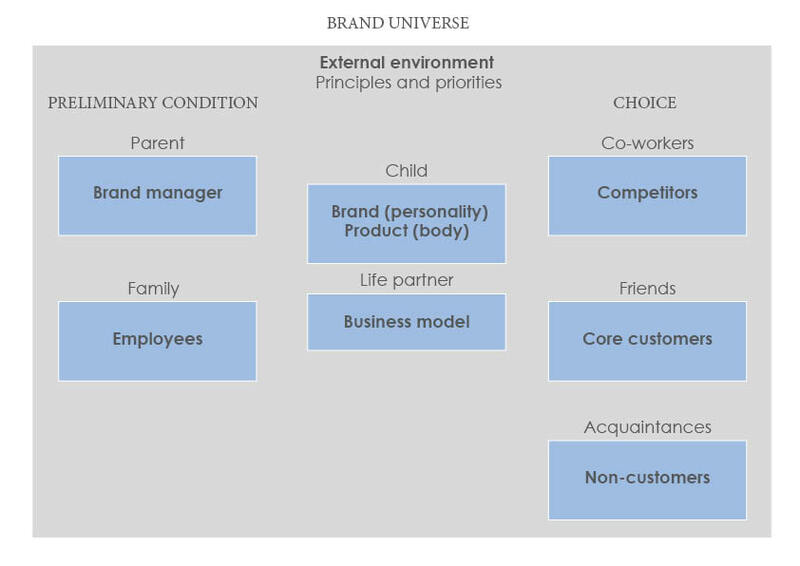 This analysis should be sufficient for developing a framework for a Living Brand – based on an idea that in order to achieve its highest effectiveness, it has to be as natural and human-like as possible. 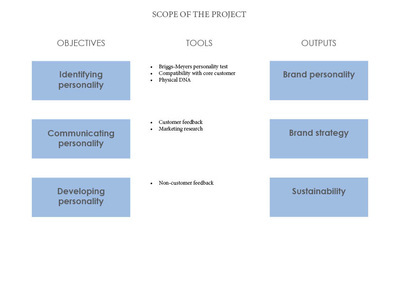 I would like to apply this framework to a namesake brand (e.g. Elsa Schiaparelli or Vionnet). These past 2 weeks I have been reading No logo by Naomi Klein, a book which poses many important questions about the origins of Brand management and the transformation of its concept over time. 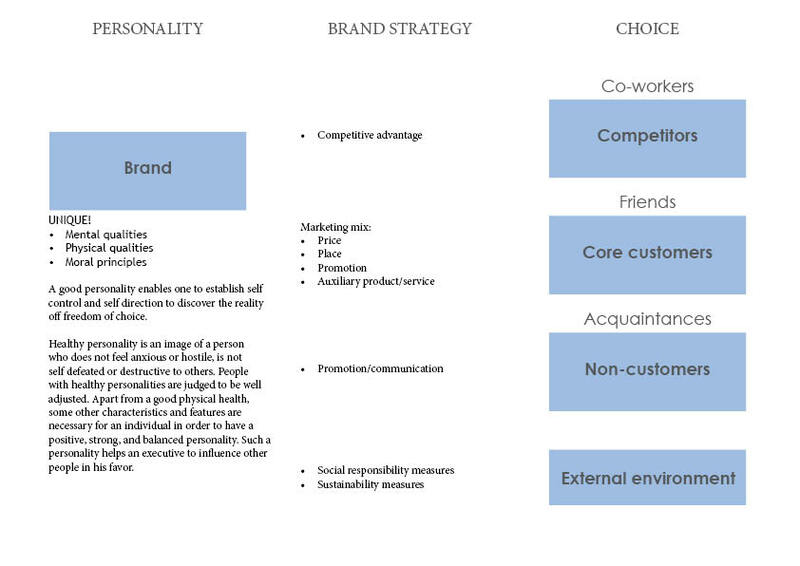 More importantly, this book forces its readers to return to the very core of the notion of 'brand' and reconsider its real value and what influence brand management has on its stakeholders, including competitors, government and the society in general. Does managing a brand have to necessarily carry negative implications described in the book? 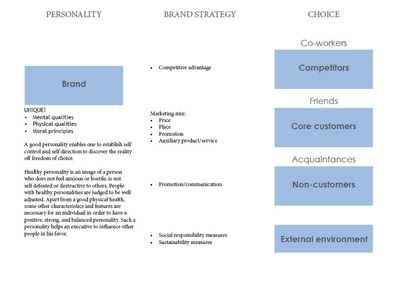 Is there a way to manage a successful brand and be socially responsible? Where is the line between protecting a brand and sacrificing the brand's integrity for its face value? Is there a way to establish an effective mutual dialogue between all of the stakeholders and maintain a clear vision of a brand's future? In my opinion, themes discussed in No Logo are very relevant for today's fashion industry, which is made up of numerous namesake brands like Chanel, Dior and Saint Laurent. The main question, which comes to mind is if these brand names should exist without their original founder? What are designers like Coco Chanel and Christian Dior if not simply creators of archives for Karl Lagerfeld and Raf Simons, or are their soul and vision still a part of their brands? After all they were real people, who drew inspiration from their personal experience and expressed their unique point of view. How will these brands be able to maintain their identity, or rather that of their original founders? How can they carry on their legacy? Is it relevant to contemplate and consider what Coco Chanel and Christian Dior would have done if they were alive? What is left to a value of a brand without the original creativity of their founders? Granted that these international powerhouses carry a longtime tradition of craftsmanship and tailoring, they can still serve as a benchmark of quality product and, therefore, maintain customer appeal. However, with higher portions of production processes being outsourced to third world countries, exceptional quality is no more a part of the marketing mix for most of them. 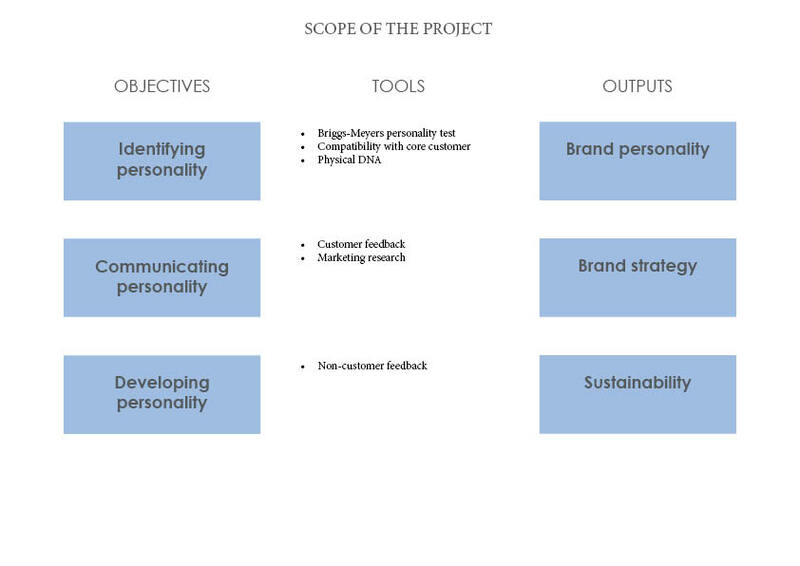 In my project, I intend to extract key insights by conducting analysis on some of the best examples of management of namesake brands and create a framework for a clear strategic vision for newly revived brands like Elsa Schiaparelli or Vionnet. 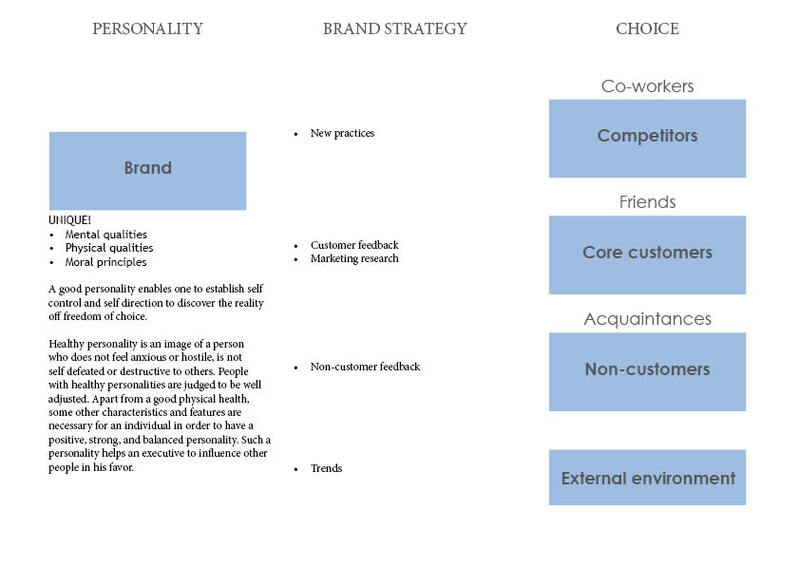 The key approach to analyzing brands would would look at their founder's initial business model and 'critical success factors' in the context of today's competitive environment, and building a future strategy based on its outcomes. I had personally experienced a situation when, after a certain point of development in an organization, the movement stopped and further career growth was impossible. My opinion about it was that perhaps I was simply not competent enough professionally or personally. While I was reading Seth Godin's Tribes, a thought came to my mind that, perhaps, that the reason for stalling was not my ineligibility for a higher position, but my reluctance to take on more responsibility. Going further, the reason for this fear of responsibility was my lack of belief in the organization's purpose and future vision, and more specifically, the purpose and future vision of its current leaders - the members of the team, part of which I would eventually become. This lead me to a conclusion that when choosing an organization for successful career, it is not only important to be proficient in a specific job you are preparing to tackle, but also to believe and to trust the organization's overall vision. It is important to intuitively assess the level of trust and integrity among the team members. And last but not least, to acknowledge the fact that you could reach a point, when 'fear of responsibility' would overwhelm your current potential, and you would reach a point when it would be necessary to objectively define the reasons for this occurence and, based on that, make appropriate decisions for further action. There is an external equivalent for this situation, when it occurs between the company and its customers. True, in most cases, customers are numerous and have little bargaining power, but this is a faulty reason to disregard their lack of belief in the company's future potential. Just as any customer is relatively easy to replace, so is the company, which is operating in a competitive market. Just as it is easy for one customer to leave the tribe of followers, so is it easy for a thousand customers. After today's discussion with Maria, I've decided to develop a project in the field of marketing and communication, more specifically, in unconventional marketing. I am thinking of creating a framework project, which could be applicable to any type of company, both mass market and luxury, if possible. Maybe not restricted to fashion industry as well. My tentative project mentor is Grazia Parigi, our former lecturer on marketing and communication at Domus Academy. Felice Limosani, to me, represents a perfect example of unconventional marketing practices, which manage not only to convey the brand message, but also to engage the audience. The effect of his work is such that even people, who are not current potential customers, are receiving and processing the message about the brand. Therefore, the minimal effect of communication results in word-of-mouth and education of potential customers among adults and the younger generations, and in the maximum effect resulting in attraction new customers, who are not only buying the brand's products, but are also becoming active members of the brand's communication network.